How to successfully eat your way through Ann Arbor... and your wallet. For all you Michigan foodies out there, listen up. While Sava’s Greek salad, Fred’s avocado toast, and Isalita’s truffle guacamole will always be crowd favorites, we definitely don’t give enough credit to some hidden gems on these menus. During first semester, I mastered American politics, statistics, health and nutrition, and English. More importantly, however, I mastered the Ann Arbor food tour. Here are a few items from your favorite restaurants that you should no longer look past. 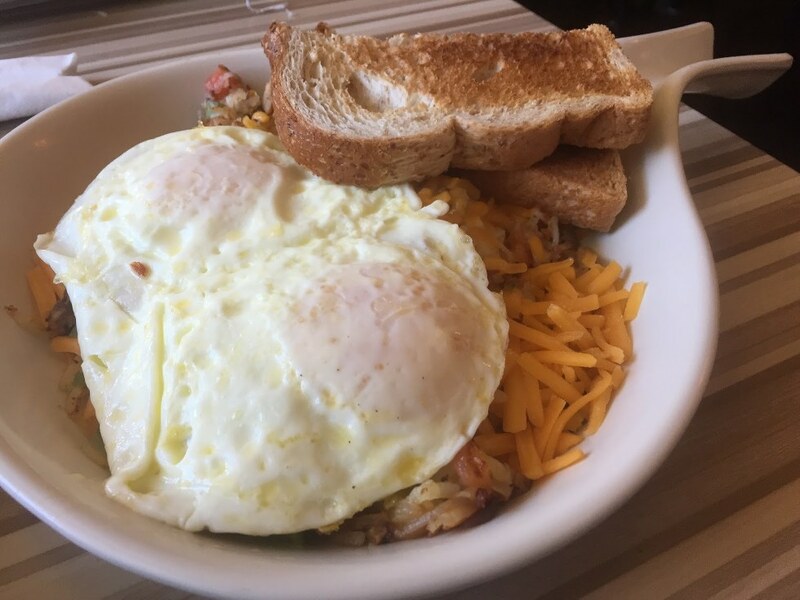 While Ama Bistro makes a mean omelette, there is absolutely nothing better than their “create your own skillet.” This is a heavenly ceramic skillet filled with hash browns, veggies, cheese, meat, and eggs. I know, insane, right? Trust me, it tastes even better than it sounds! If you’re even looking for a feel-good healthy meal, Fred’s is your place. Their menu consists of healthy versions of almost anything you could be craving. 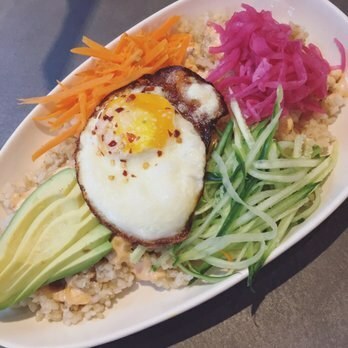 After trying the menu almost to its entirety, their brown rice bowl is definitely a go-to choice. This is definitely not what comes to mind when envisioning tacos, but I promise they do not disappoint. Some may argue with me on this, but Sava’s Santa Fe salad totally beats their famous Greek salad! 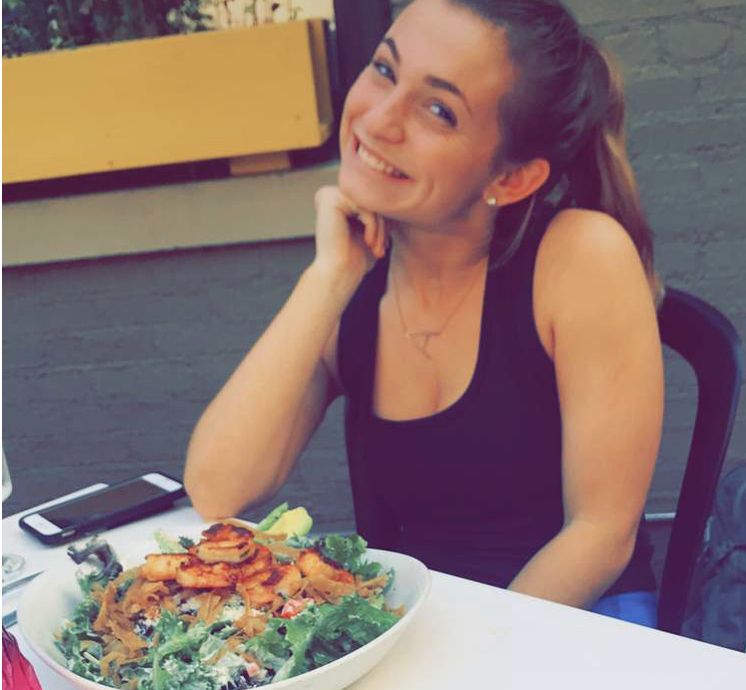 Sava’s is a go-to for a majority of UM students, and you truly can’t go wrong with anything on their menu. 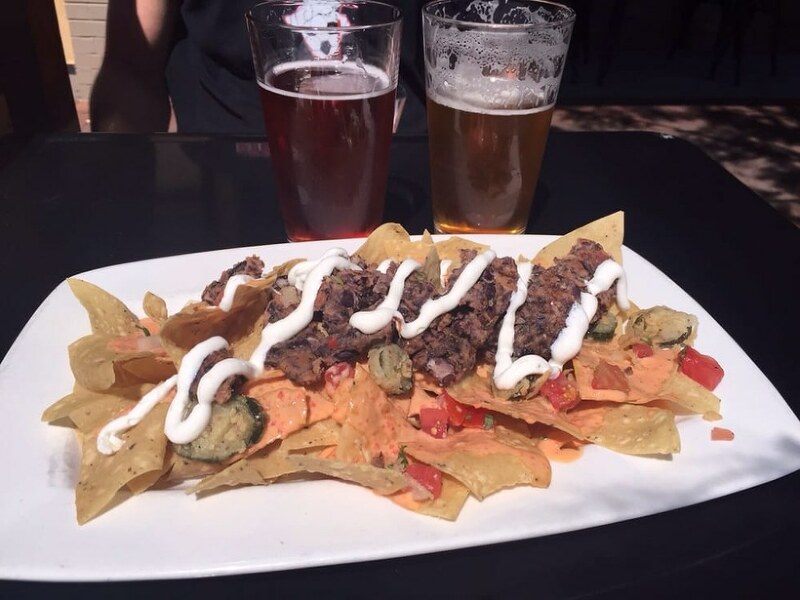 Besides their authentic BBQ items being off the charts, they also have one of the best nachos I’ve ever had! The best part- the deep fried jalapeños on top! This is most definitely proof not to look past a tiny restaurant on South U! 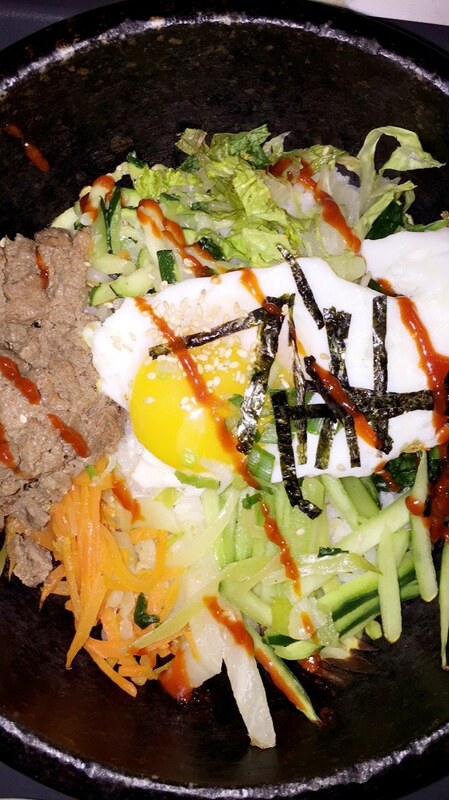 A sizzling pot filled with rice, vegetables, Korean beef, and a fried egg. What more could you ask for? Coming from a buffalo wing enthusiast, not all wings need to be drenched in hot sauce! 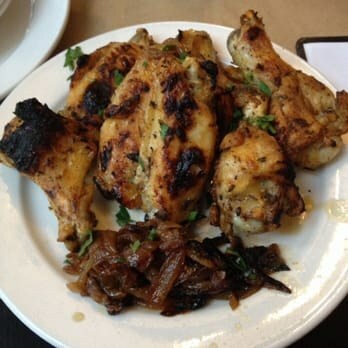 These are the most delicious wings, simply roasted with spices and caramelized onions. Slurping Turtle somehow is the cure to any illness. After a bowl of ramen, you are guaranteed to feel better. 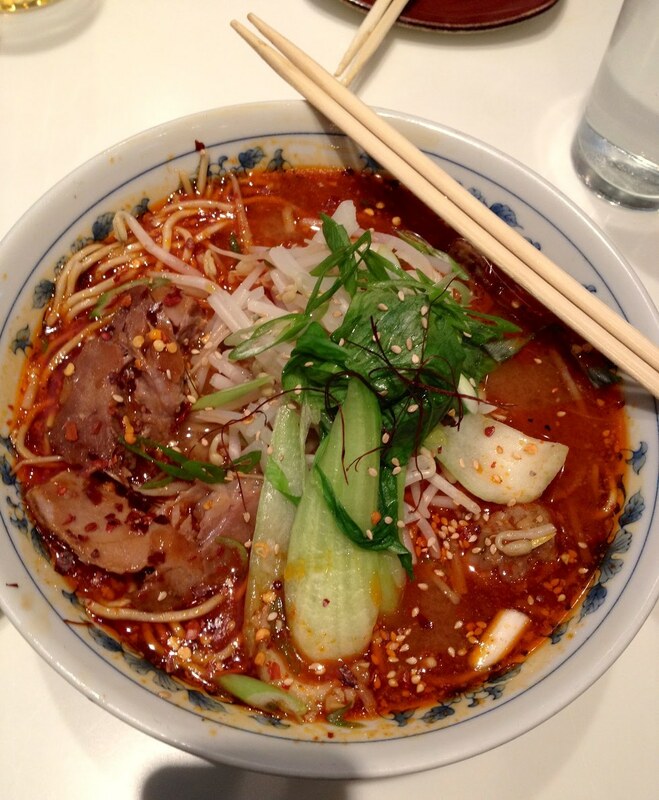 The “Spicy Miso Tonkotsu” has the perfect level of spice bound to clear up your sinuses! 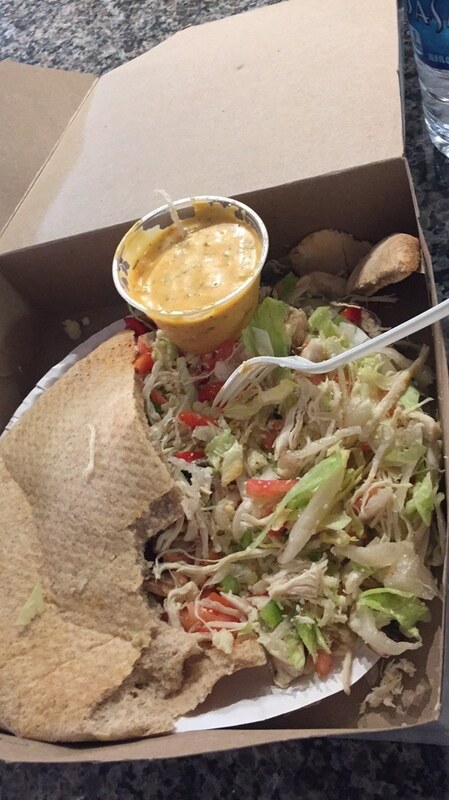 A warm, soft pita stuffed with chopped salad and chicken, with the most heavenly secret sauce. 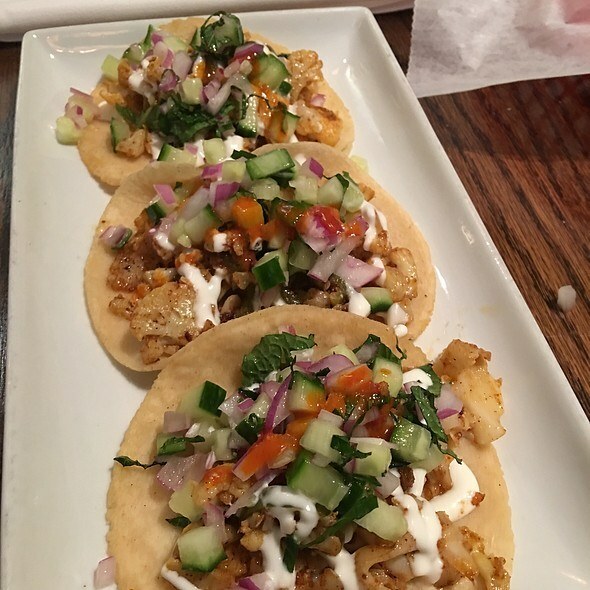 Fun fact- chapatis are an Ann Arbor one of a kind special, which is why you should take advantage of their deliciousness. Once you’ve tried all of the meals above, I’m sure your sweet tooth will kick in. 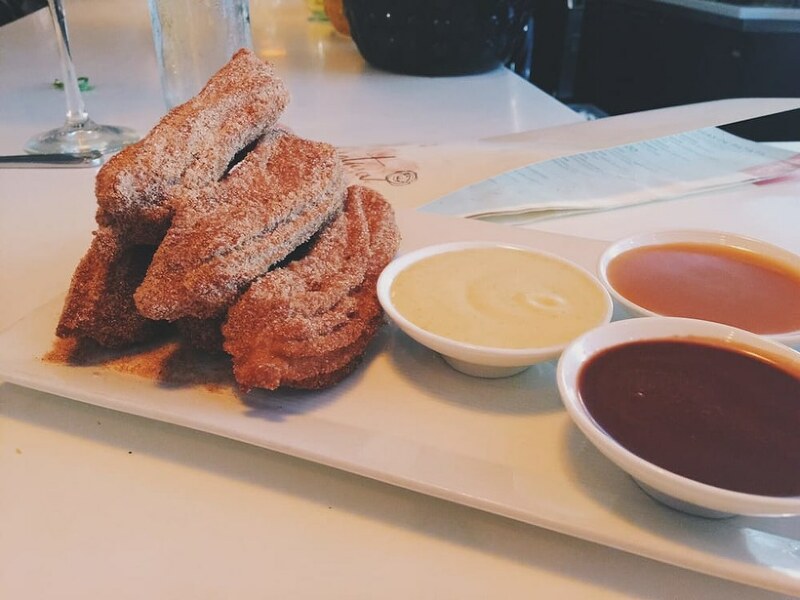 The churros from Aventura are truly one of a kind. I guarantee you won’t even feel guilty after consuming the whole order because they’re THAT good!